Create a versatile and sophisticated look with the Tony Bianco Evie mules. 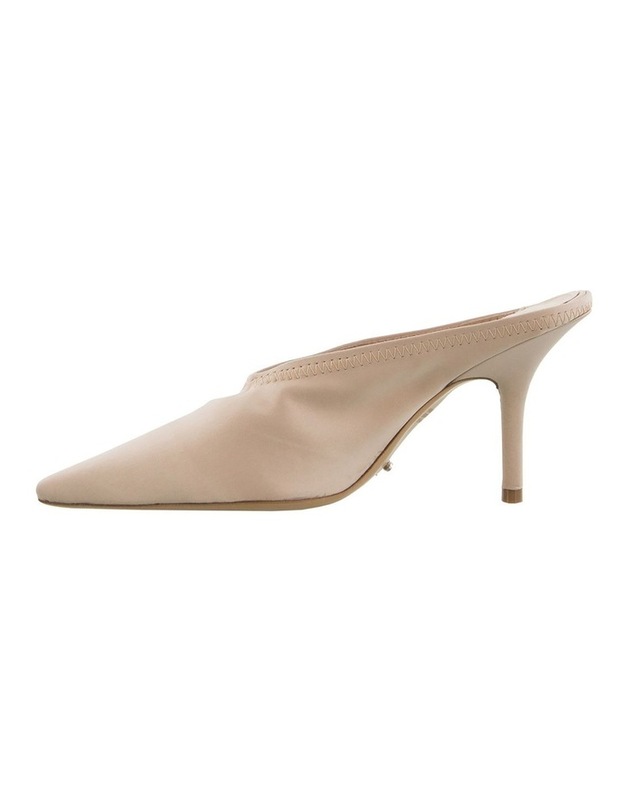 Designed in a luxury blonde satin and mule features a pointed toe with a V-shaped elastic vamp on a slender stiletto heel. 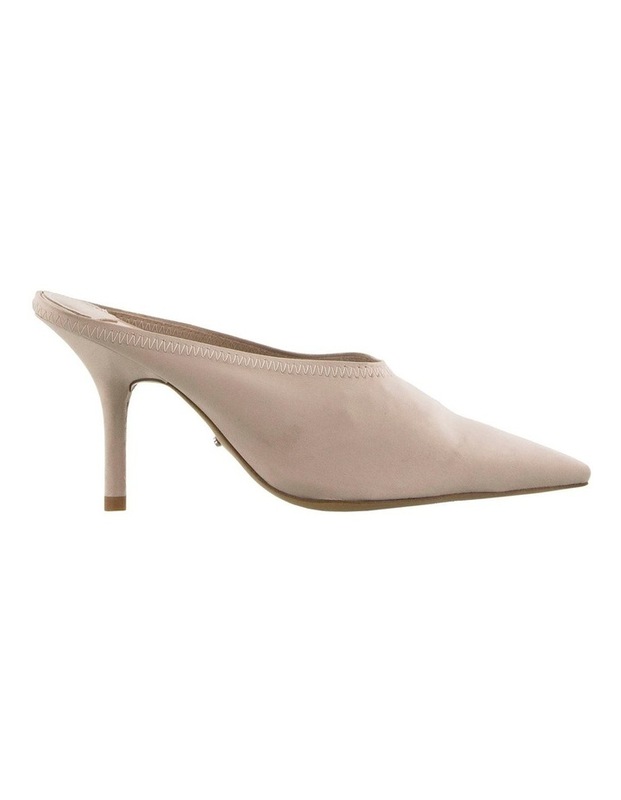 With it's sleek and minimal design this pair will elevate any outfit.